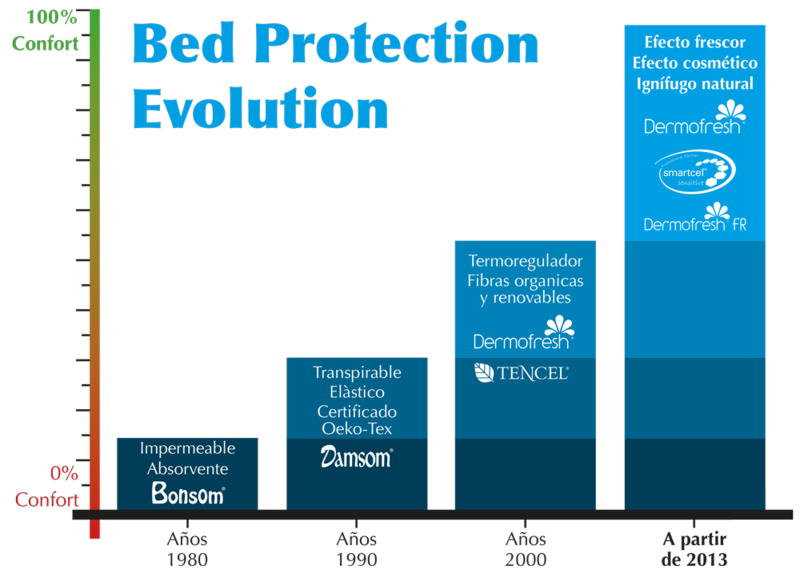 DERMOFRESH is the new generation of technical textiles, specially conceived for bedding products. This system is the perfect fit to the best natural fiber with an innovative second skin membrane. It does not compromise the comfort of mattress, pillow or duvet. 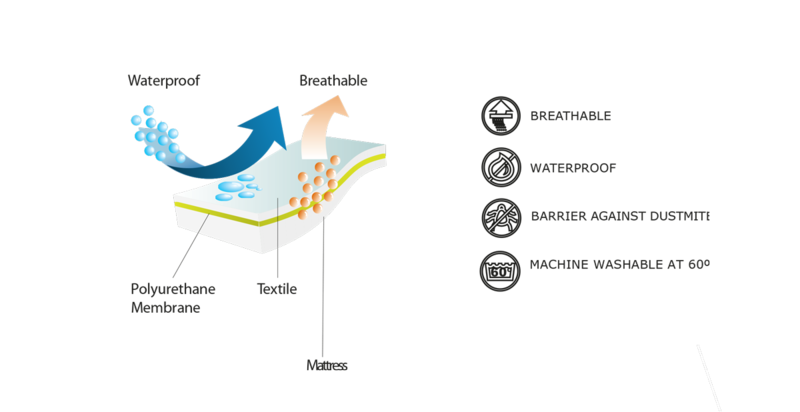 Its micro-configuration results in a Dermofresh fabric which does not cause temperatures rises and makes no noise.